Valentine’s Day is just a couple of weeks away, so now is the time to organise a wonderful celebration of love for your partner. 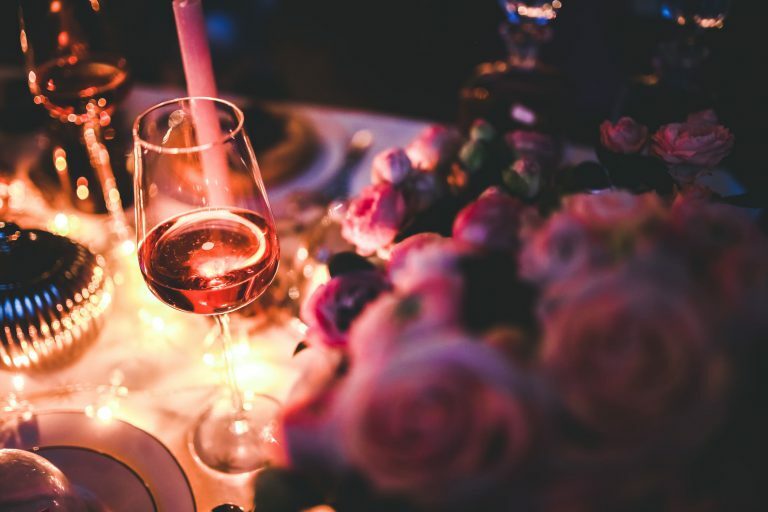 It wouldn’t be Valentine’s Day without a fantastic, romantic dinner out, so we’ve rounded up some of the best places to go to for a delightful meal for two in Cornwall. A romantic evening will be sure to make you fall more in love with each other, as well as with Cornwall itself! 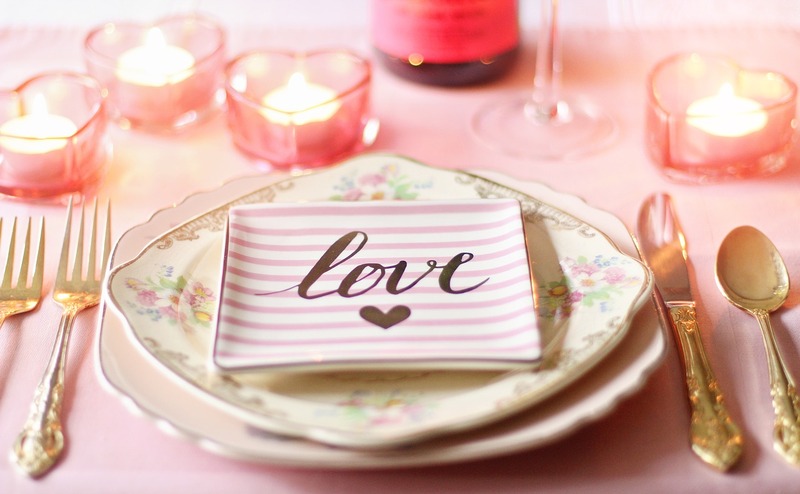 Remember to book ahead of time to ensure you have a table on this day of love! Falmouth, close to our luxury cottages, has many fantastic restaurants, as well as impressive seaside views, making it a lovely place to dine. One such restaurant, Oliver’s, prides itself on its high-quality seasonal menu using the best local produce and first-rate service. The chef creates exquisite food with flair and imagination, and the whole range of mouth-watering dishes are some of the best in Cornwall. The friendly atmosphere and staff will make your dining experience extra special. The Cornish-Asian style restaurant is located right on Porthleven’s harbour, so you can dine with gorgeous views. Kota means shellfish in Maori, and the head chef and owner Jude is a New Zealander who has won awards for his restaurants in Auckland and London, before coming to Cornwall. The eatery has also won awards including two AA rosettes and a Bib Gourmand from The Michelin Guide. This place, though a little out of the way for staying near Falmouth, is well worth the journey for it is an extra special place to treat your loved one to a exquisite meal out. Down a quiet side street, The Wheel House is Falmouth’s best-kept secret. A chalkboard points the way and you enter through a wooden door. The decor is charming, with mismatched furniture, exposed brickwork and antique mirrors and furnishings. The atmosphere is welcoming and cosy, making it the perfect place to head for an intimate dining experience. It is said that The Wheelhouse is the best place to get crab and shellfish in west Cornwall. Head chef Ben Prior of Cornish Kitchen has 20 years of catering experience and has built up a team of people who are just as passionate about great food, wine and service as he is. This restaurant serves creative dishes with seasonal and local produce. The fresh and delicious home-cooked food is made all the more better with a view of picturesque St Michael’s Mount in the background. First opened in 2009, The Waymarker is famous for its Sunday roast and the current menu includes some classic Brasserie dinners, light lunches and mouth-watering cakes. This restaurant provides for everyone’s tastes, and its rural location makes it the ideal place for a romantic meal for two. The Waymarker has also been crowned as a cream tea champion, so if you are planning an extra special cream tea lunch rather than a romantic dinner, this is the place to go. The beauty of Cornwall’s landscapes and its rich history create a very romantic setting, making this the perfect place to head for a Valentine’s Day getaway. Our Cornwall short breaks are ideal for a weekend, or even mid-week, break, allowing you a couple of days to relax and enjoy the stunning Cornish countryside.